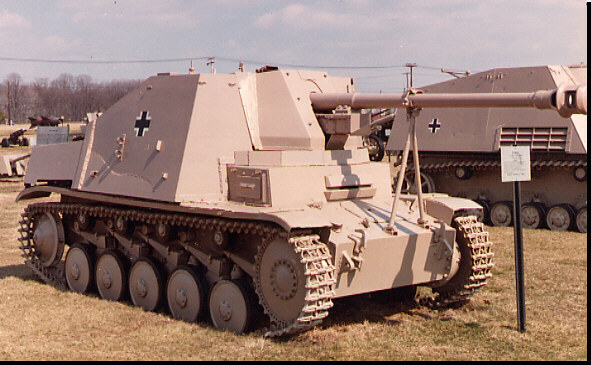 Early German 7.5cm anti tank gun. 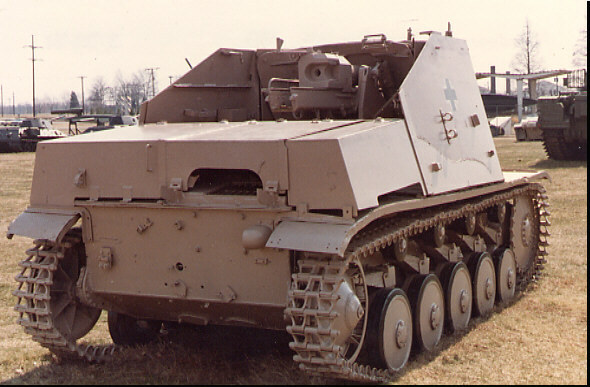 Hull and superstructure remained the same as the PzKw II chassis (Aus F). Fighting compartment added. Remained in service to the end of the war, serving on all fronts.